Increase the impact of donations throughout the disaster life cycle with fund opportunities, strategic guidance, and research. Thank you for supporting the Center for Disaster Philanthropy. 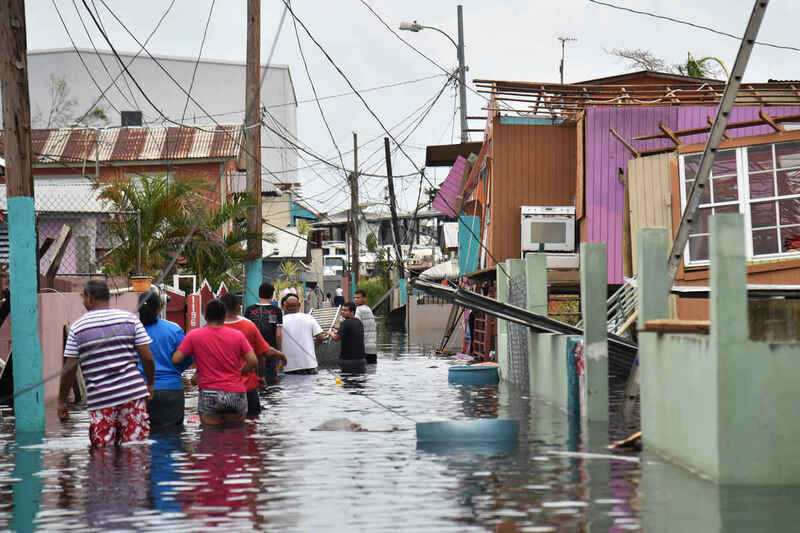 CDP's mission is to transform disaster giving by providing timely and thoughtful strategies to increase donors' impact during domestic and international disasters. With an emphasis on recovery and disaster risk reduction, CDP aims to increase the effectiveness of contributions given to disasters. We will use your donations where they are needed most. Thank you! For Indonesia's Seventeen, from Korea's Seventeen. A fan donation to commemorate Joshua Hong's birthday. I think the CDP's mission is brilliant. I'm grateful for this opportunity to support devastated communities strategically, over the long haul.